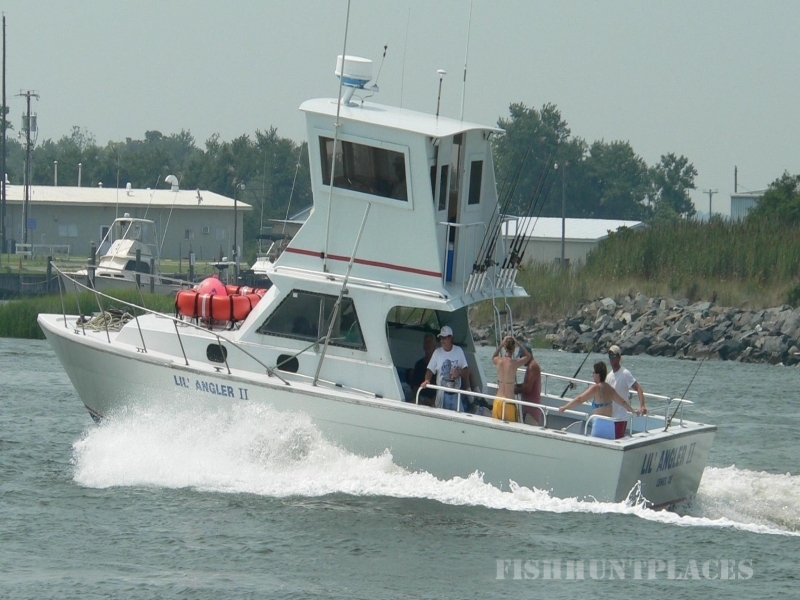 Delaware Family Fishing Charters is here to provide you, your family and friends with the ultimate fishing experience. 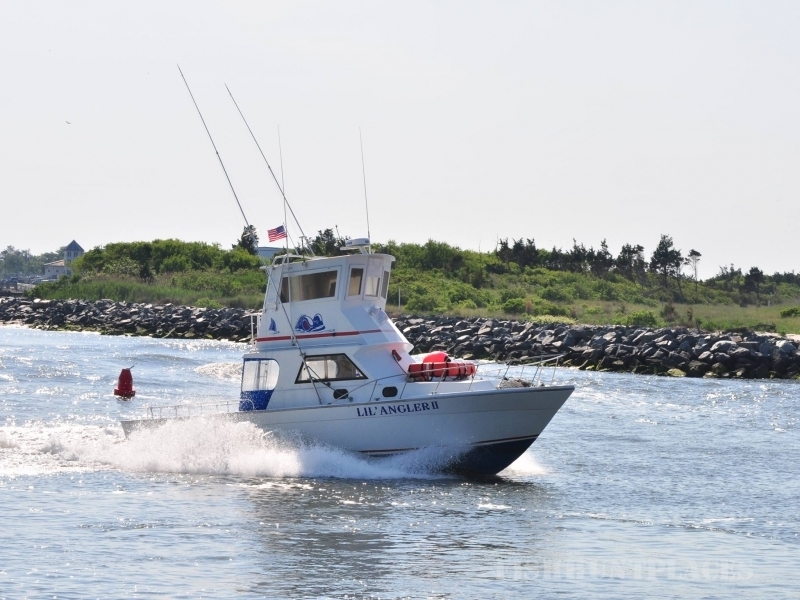 Come aboard the Lil Angler II departing from Lewes Delaware. We are just minutes away from the Atlantic Ocean and Delaware Bay. 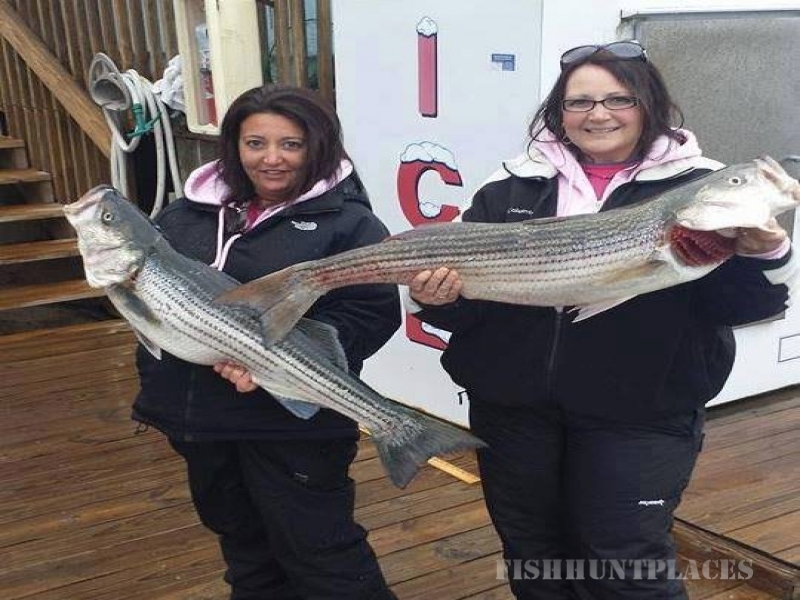 Delaware Family Fishing has various types of fishing to offer you. Whether searching; for a doormat flounder, chasing stripers inshore or big game fishing for sharks a thrill awaits. Captain Brian strives to find and put you on the fish, no matter what it takes. He encourages you to bring your kids along too! 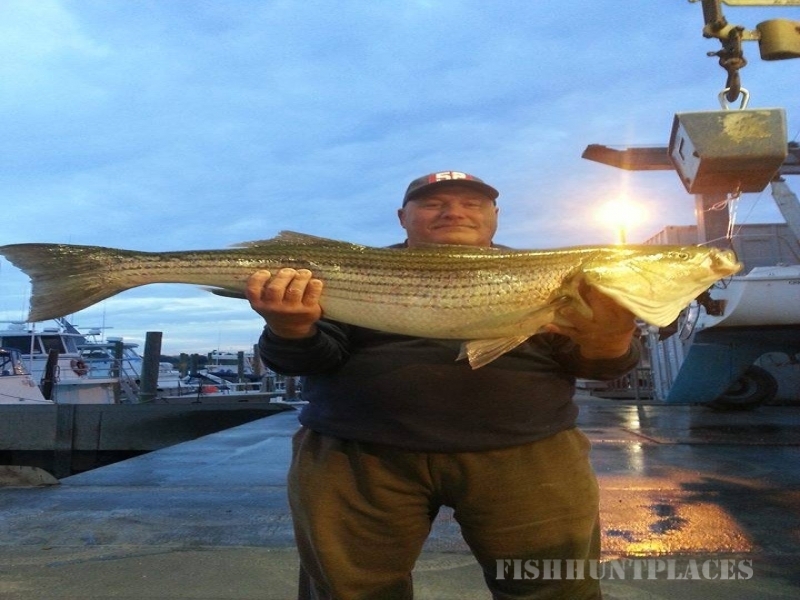 So get ready, get fired up, to catch the biggest inshore fish of a lifetime! 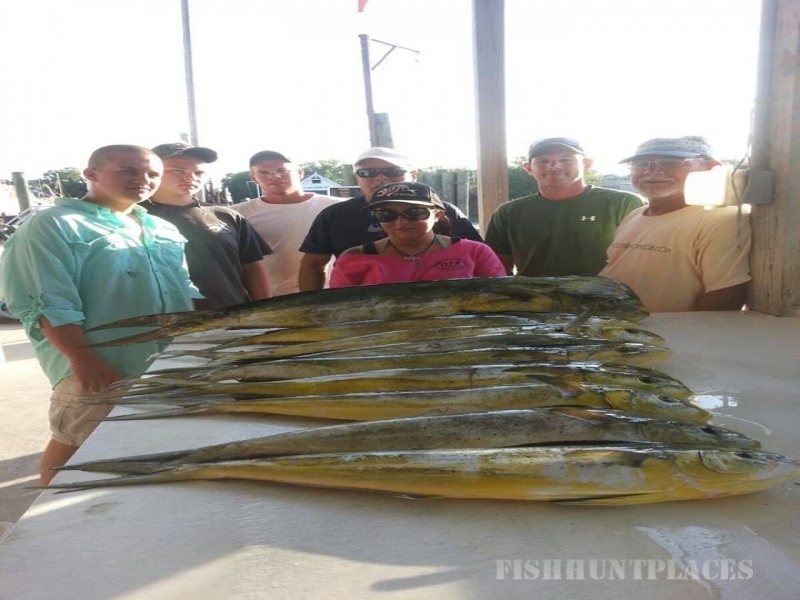 Captain Brian’s inshore fishing trips are fun for the family; the first-timers and fishing fanatics alike...all levels of experience are welcome. Captain Brian has been teaching people how to fish for years. Whether your party is large of small we look forward to showing your group an enjoyable day on the water. Call or Email for info/availability on charters.